At this year’s Golden Globes, Matt Damon took home the trophy for best lead male performance in a musical or comedy for his role in The Martian. During his acceptance speech, he joked about the many movies he’s made that people never saw. In an effort to prove his point, take a spin thorough this gallery and check out these Matt Damon movie roles we forgot existed! After Earth has been destroyed by a devastating alien attack, an orphan could ultimately save mankind. 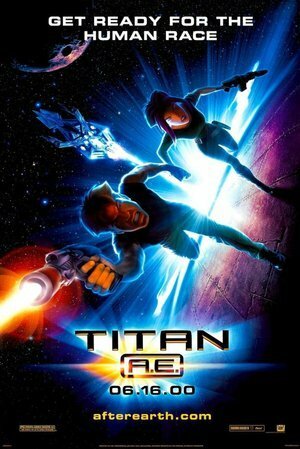 Does anyone remember Matt acting in this movie about an orphan saving the world after an alien attack? Yeah, didn't think so. 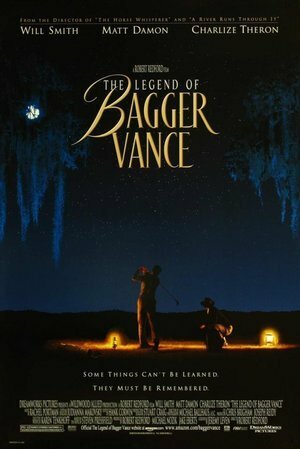 Matt Damon acted in a movie about golf. 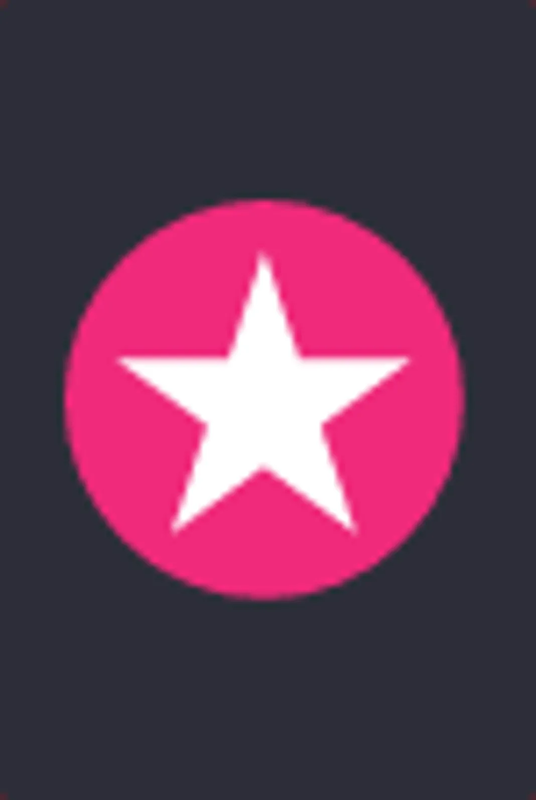 Even with Hollywood powerhouse talent Charlize Theron and Will Smith by his side, no one has been watching this film on repeat since its release. An ex-gambler re-enters the poker scene to try and win money to help a friend pay off a loan shark. 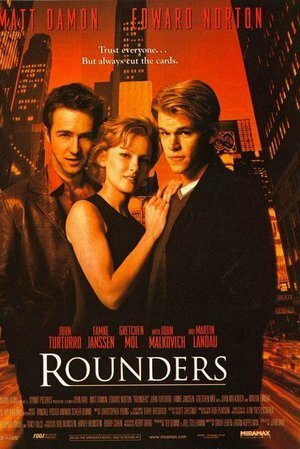 No matter how exciting gambling, loan sharks, and danger sounds for a movie plot, no one thinks of Rounders as a Matt Damon A-list success. 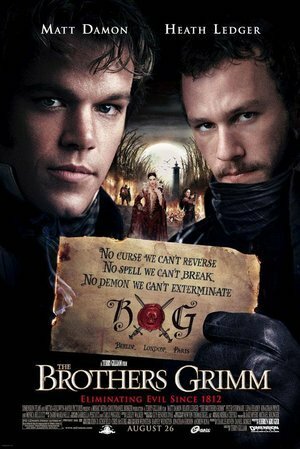 Legendary fairytale scribes, brothers Will and Jake Grimm, travel around the Napoleonic countryside vanquishing monsters and demons in exchange for quick money. But when the French authorities figure out their scheme, the con men are forced to contend with a real magical curse when they enter an enchanted forest where young maidens keep disappearing under mysterious circumstances. There's no shortage of monsters, magic, and demons in this fairytale fueled film, making it easy to forget Matt was in it. A Texas boy wrongfully arrested for stealing horses returns from prison to steal back the horses and find their real owners. Matt Damon as a do-gooding horse thief, who bags the babe played by Penelope Cruz? Umm yeah we didn't see this one either. A rogue U.S. Army officer must hunt through covert and faulty intelligence hidden on foreign soil before war escalates in an unstable region. 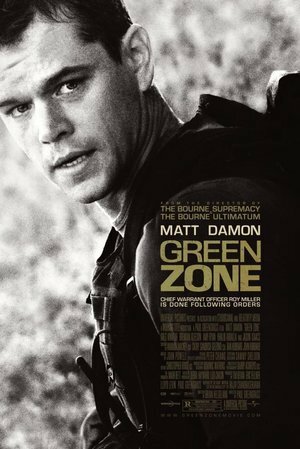 As one of many movies where Matt plays a top level intelligence officer with survival skills to match, it's no wonder Green Zone got buried under the buzz of the Bourne Identity franchise. Recently-widowed Benjamin Mee moves his family to a beautiful estate outside the city. The catch is that it has a dilapidated zoo with 200 animals, and he must keep the zoo and its staff. So his family sets out to restore the zoo to its former glory. 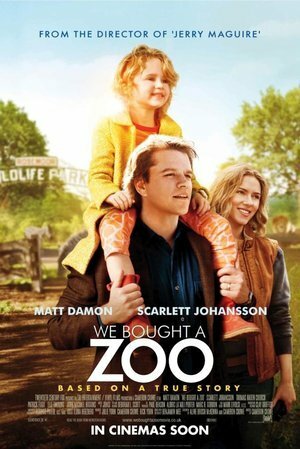 Matt Damon would never buy a zoo, which is probably why we all forgot to go see it when this flick was playing on the silver screen. The lives of three people who each have profound experiences with death intersect, changing them forever. 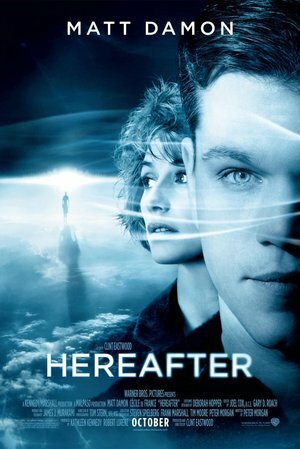 Matt tackles the complexity of life and death in Hereafter, but the memory of this movie went to the grave for good after it left the silver screen. 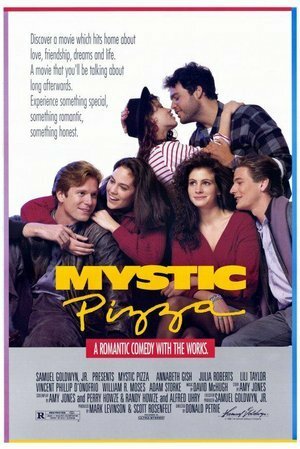 This classic '80s story of three girls navigating the choppy waters of young adulthood is where we all met Julia Roberts for the first time, but Matt plays a small often overlooked role near the end of the movie. A man who glimpses the future Fate has planned for him chooses to fight for his own destiny. Battling the powerful Adjustment Bureau through the streets of New York, he risks his destined greatness to be with the only woman he's ever loved. 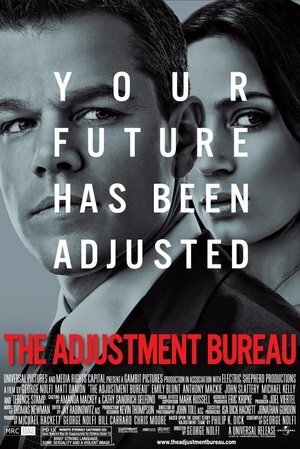 Fighting fate and risking everything for love, the premise of The Adjustment Bureau sounds good, but flopped hard in the hearts of movie goers. 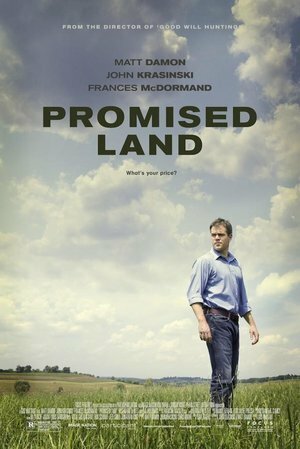 A multibillion dollar company sends two of its top salesman to a small town to convince the locals to lease their land. Many movies stay on the brains of fans for years to come, but Matt Damon playing a big business man visiting a small town to buy people out of their hard earned property isn't one of them. He was imprisoned 27 years for his heroic fight against apartheid. So what does Nelson Mandela do after he is elected president of South Africa? He forgives his oppressors and finds hope of national unity in an unlikely place: the rugby field. 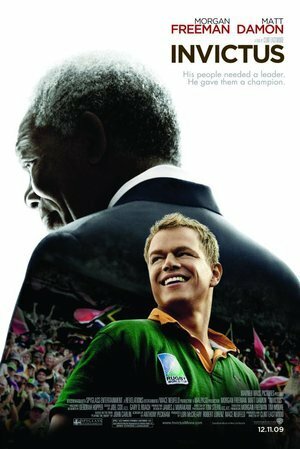 Nelson Mandela's release from prison was a major historical marker in South Africa and around the world, but Matt's portrayal of a South African rugby player, whose team was looked to for hope and unity after Mandela was elected president did not remain burned in our brains.